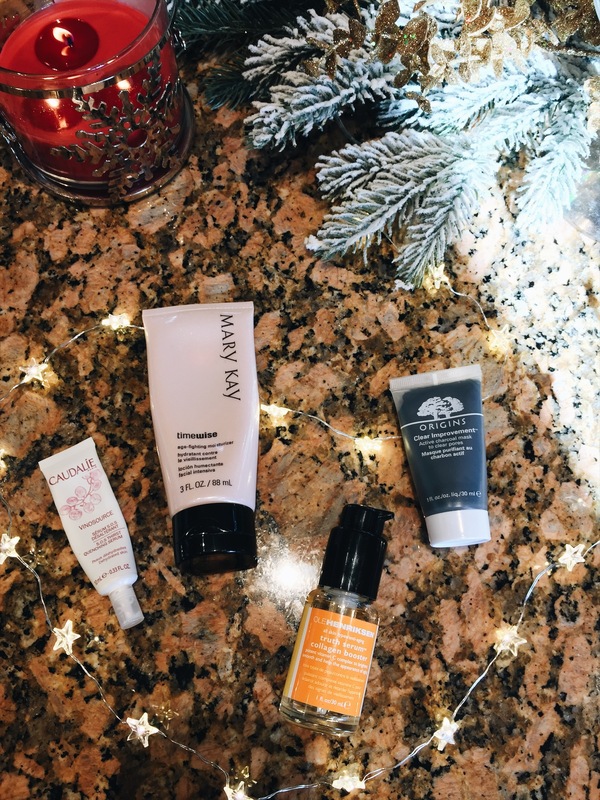 I always start off my makeup with skin care. I brought along the CAUDALIE Vinosource S.O.S Thirst Quenching Serum which I love putting on before bed and waking up with perfectly plumped and moisturized skin. I also packed my OLEHENRIKSEN Truth Serum as well as my Mary KayTimeWise Age-Fighting Moisturizer. Finally, because I can’t go anywhere without a face mask, I packed my favorite mask at the moment, the ORIGINS Clear Improvement Active Charcoal Mask to Clear Pores. 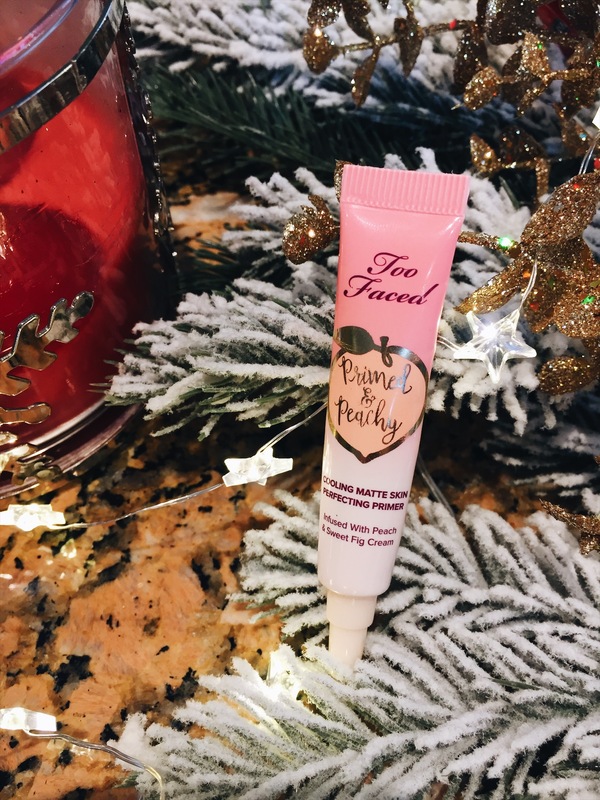 Next I have the TOO FACED Primed & Peachy Cooling Matte Perfecting Primer. I love using this to fill in my pores and I love how long it prolongs the longevity of my makeup! 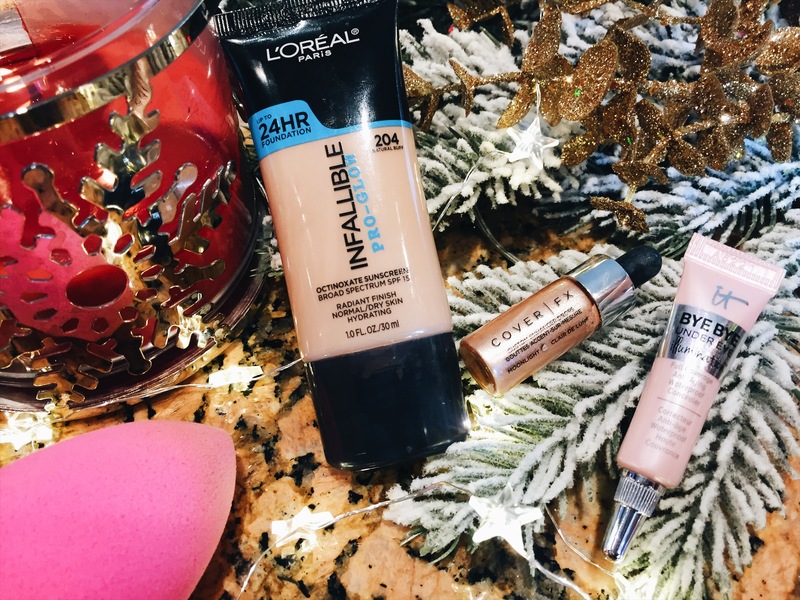 My current favorite foundation is the L’ORÉALInfallible Pro-Glow Foundation. It is so light on the skin as looks so natural. I follow up with the IT Cosmetics Bye Bye Under Eye Illuminatio Full Coverage Anti-Aging Waterproof Concealer. I also love using the COVER FXCustom Enhancer Drops as my highlighter. All applied with my Beauty Blender. 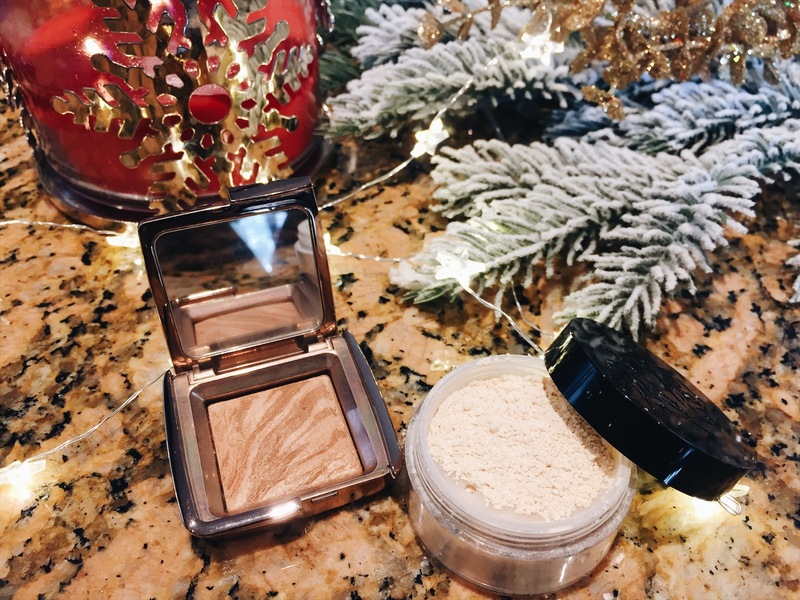 This is my all time favorite bronzer and powder duo! 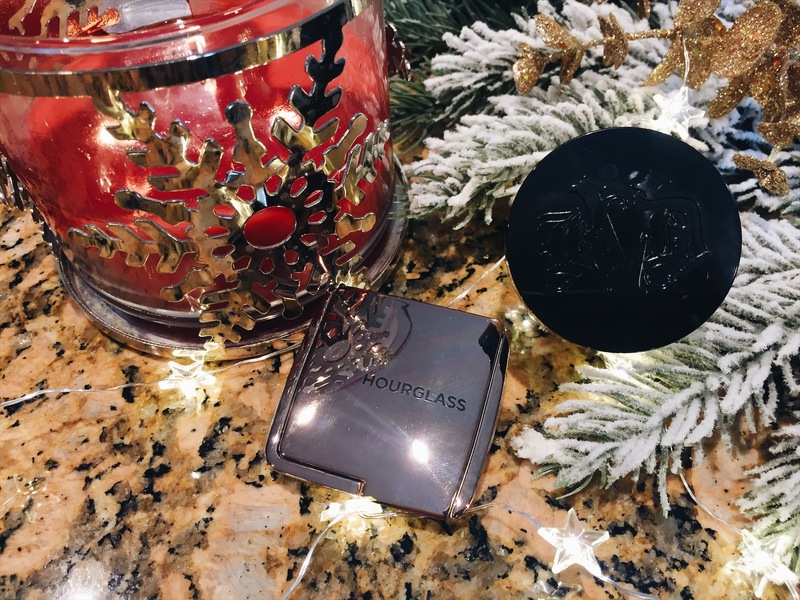 The HOURGLASS Ambient Lighting Bronzer and KAT VON D Lock-It Setting Powder. These two products work seamlessly together!!! My holy grail, go check them out!!!! 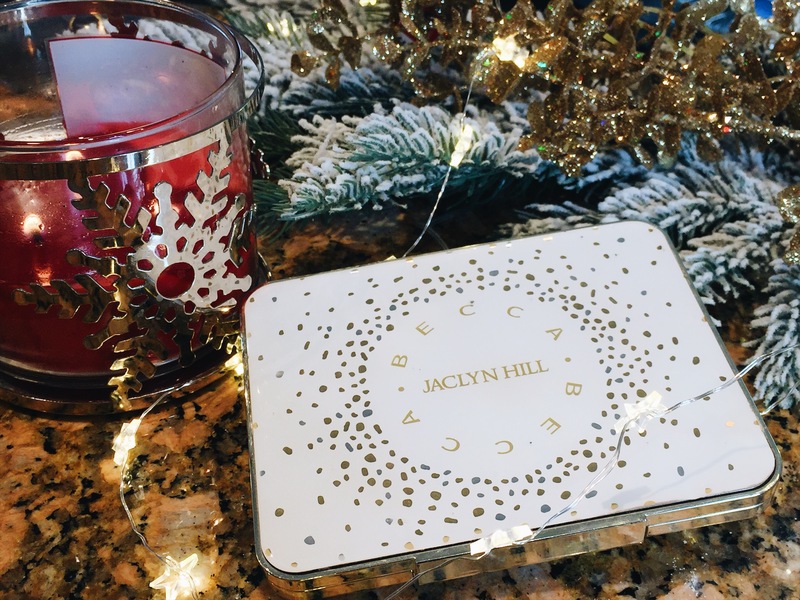 I always bring along this palette from Becca, which includes two highlighters and three blushes! Amazing for travel! 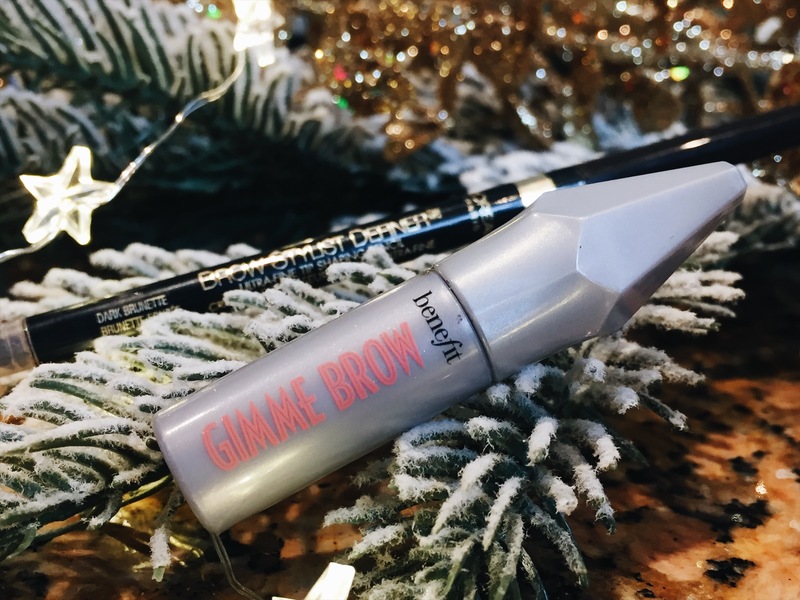 For perfect brows every time, I packed the L’ORÉAL Brow Stylist Definer and the BENEFIT Gimme Brow. 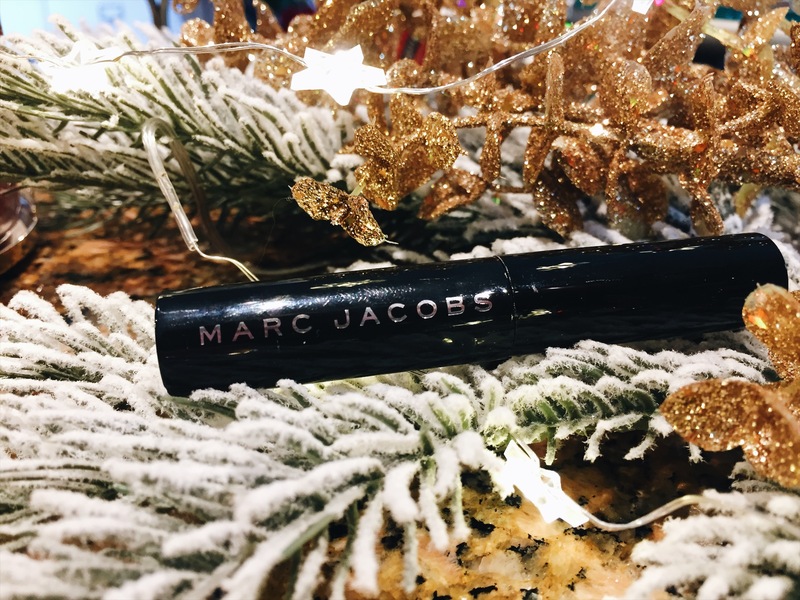 I am loving this mascara from Marc Jacobs! Last but not least, I cannot do my eyeliner without the KAT VON D Tattoo Liner. 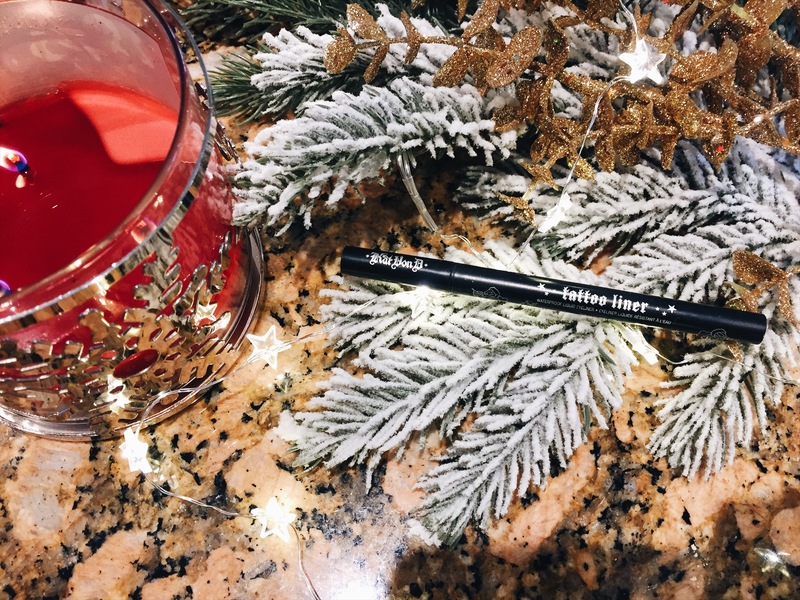 It creates a smooth perfect wing every time!! Yay!! I hope you enjoyed seeing what is in my makeup bag! I am finishing this up on Thanksgiving and heading over to my Grandparents house! Wishing everyone a Happy Thanksgiving!! Don’t forget to subscribe!